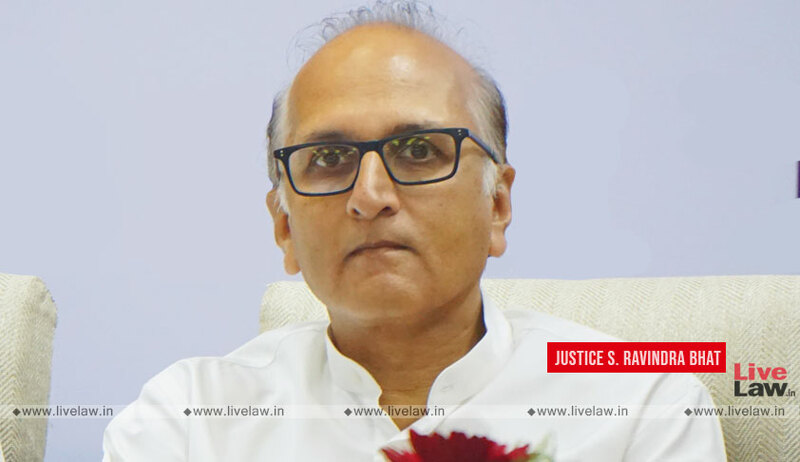 The Supreme Court collegium has recommended the appointment of Justice Ravindra Bhat as the Chief Justice of Rajasthan High Court. Justice Bhat is currently a judge of the Delhi High Court. The present CJ of Rajasthan HC, Justice Pradeep Nandrajog, has been recommended to be elevated as SC judge. Following this, Justice Bhat has been recommended as CJ of Rajasthan HC. Justice Bhat was appointed an additional judge of Delhi HC in 2004 and was made a permanent judge in 2006. He had started practise in Delhi after his enrollment in 1982.